July 31, 2015 | Posted Dental | Be the first one to comment. When flossing, don’t just move the floss up and down between your teeth. You should gently curve the floss around each tooth, making sure you go beneath the gumline. This ensures the whole area around the tooth is clean. To learn more dental tips, feel free to visit us at the Earlsbridge Dental. You may be surprised what you learn! July 20, 2015 | Posted Dental | Be the first one to comment. The dental professionals here at Earlsbridge Dental are experienced of dealing with a wide variety of teeth problems. 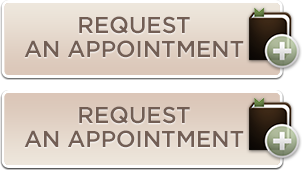 Contact out office today at 905-846-6661 and we would be happy to help you with your dental needs.